The post Shirley Chisholm NYC statue to help ‘correct glaring inequity in public spaces’ appeared first on theGrio. 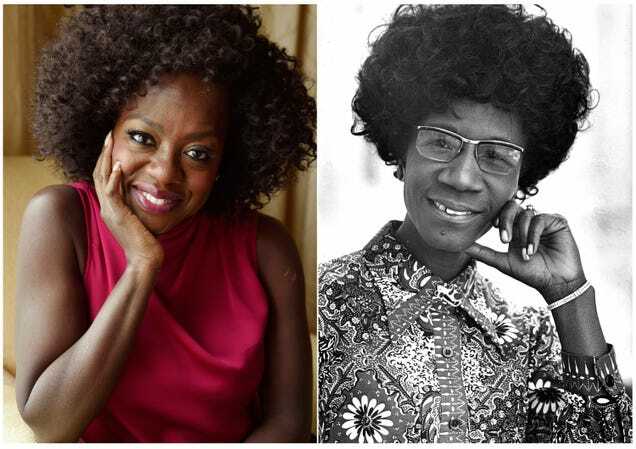 The post Viola Davis set to produce and star in ‘The Fighting Shirley Chisholm’ appeared first on theGrio. 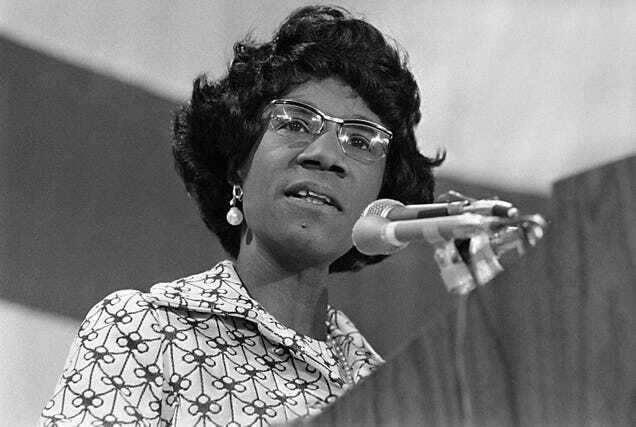 While Hillary Clinton's presidential win would be a remarkable feat, it could not have happened had it not been for Shirley Chisholm who paved the way. The post Let’s remember how Shirley Chisholm paved the way for Hillary Clinton appeared first on theGrio.